A big night at the first-ever Mobile Games Awards, at BAFTA’s iconic Piccadilly venue in Central London. We sponsored the Best Indie Developer award this year, building on our support for Indie Games Development. 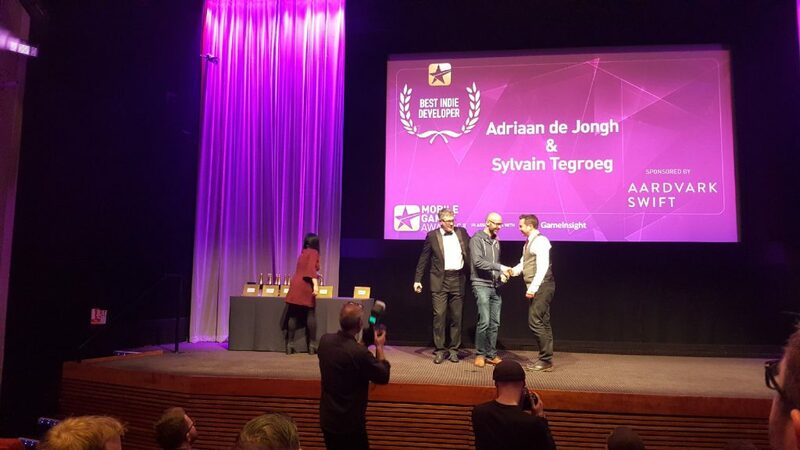 Many congratulations to Adriaan de Jongh & Sylvain Tegroeg on being crowned worthy winners for their game Hidden Folks. We are looking forward to seeing what you have planned for the future. We were also honoured to be nominated for the Best Recruitment Agency award. While we are disappointed not to have won, it is great to have all our hard work being recognised. Being part of the Mobile Games Awards is a definite highlight of the week. However, it is just part of a busy schedule for the Aardvark Team. We have been taking the pulse of the mobile games industry at Pocket Gamer Connects; running our stand and Drinks Party at Toy Fair 2018; most importantly, Managing Director Ian is talking to industry and education leaders at the NextGen Skills Academy about the Catalyst Initiative. “Catalyst represents an expansion of the philosophy which inspired Search for A Star & Grads In Games. 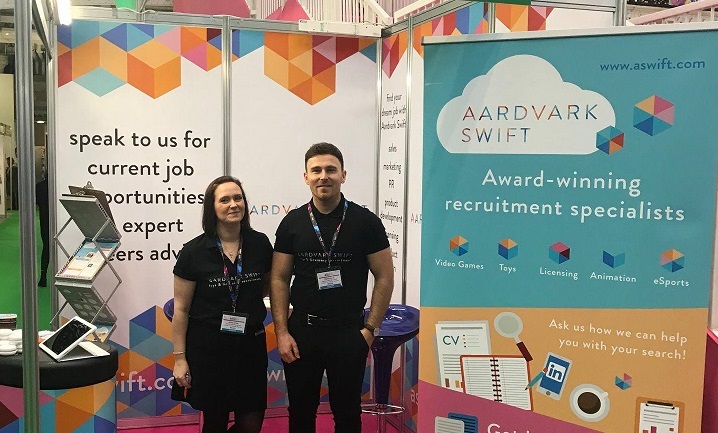 As a recruitment agency, we are well aware of many of the challenges facing the games industry; from skills shortages to diversity issues. 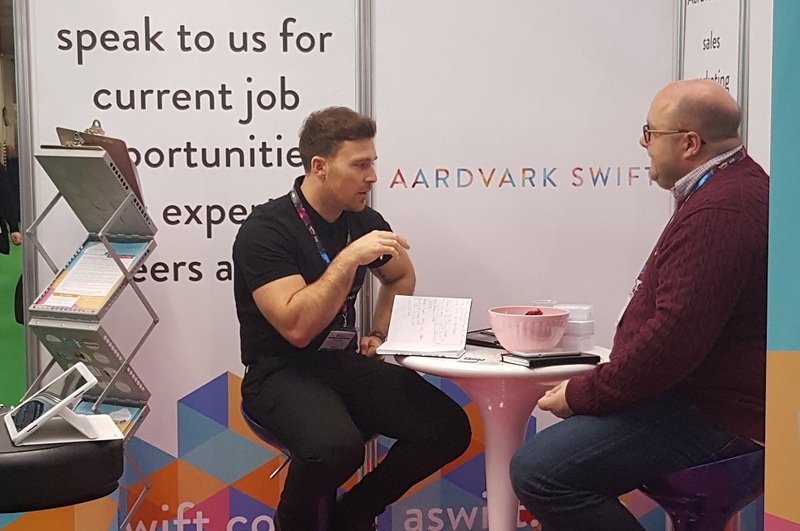 We are incredibly proud to be working to create new pathways into the industry for people who would otherwise not have an opportunity to see their talent flourish.” Ian Goodall, Managing Director Aardvark Swift. We have been working for years to help create better relationships between education and industry, and we are now helping to create apprenticeships and even more ways into the creative industries.